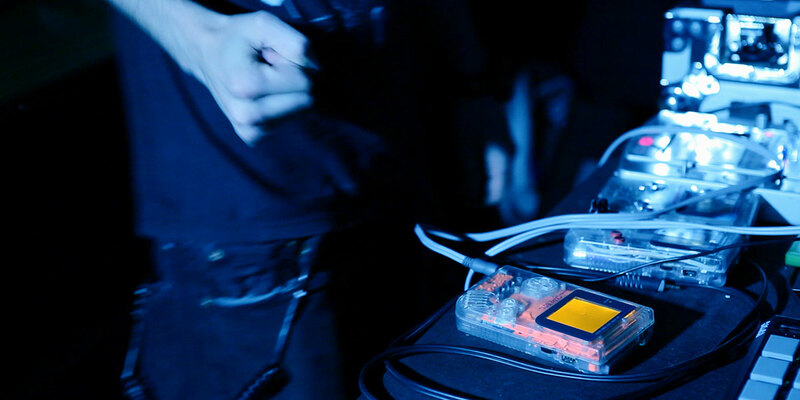 Europe In 8 Bits explores the world of chip music, a new musical trend that is growing exponentially throughout Europe. 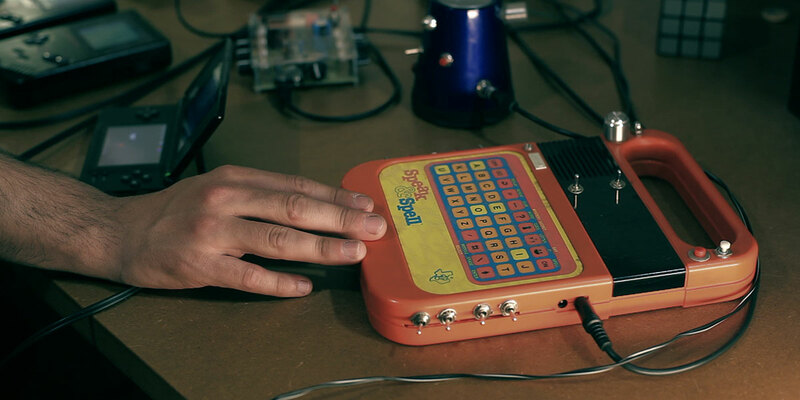 The stars of this musical movement reveal to us how to reuse old videogame’s hardware like Nintendo’s GameBoy, NES, Atari ST, Amiga, and the Commodore 64 to turn them into a tool capable of creating a new sound, a modern tempo, and an innovative musical style. This is a new way of interpreting music performed by a great many artists who show their skills in turning these “limited” machines designed for leisure in the 80’s into surprising musical instruments and graphical tools. It will leave nobody indifferent. 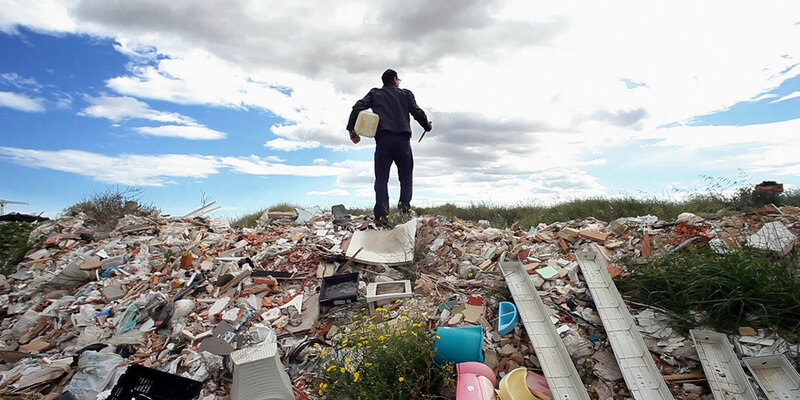 Javier Polo is a young Valencian filmmaker that works mainly in the world of advertising. Despite his youth, he has received several awards for his innovative work in diverse formats and he has shot films throughout four different continents. 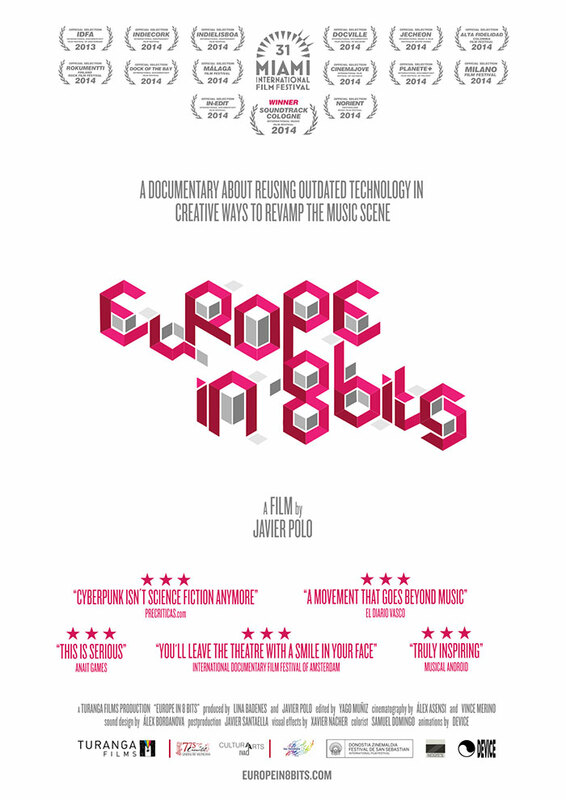 His sensitivity to music and to travel has influenced his life, from his early career till today, as it is shown in his first documentary Europe in 8 Bits. A completely naked man armed with a GameBoy jumping up and down and encouraging over a thousand people to dance. That was the first time I went to an 8 bits music concert, without even having heard of such a music scene. I enjoyed it as if I were seeing a Martian. It was a live performance by Meneo, one of the few artists who has become famous in this peculiar universe. After accidentally discovering this curious music circuit, several questions quickly came to my mind. How come someone was mixing and playing music using a GameBoy? What kind of sounds were these? Why were people so keen on it? What was all this about? So I got to work and began to look into this by myself in order to understand how a lot of artists from all over went about reusing outdated videogames and electronics to turn them into musical instruments and visual tools. Soon, I began to appreciate the imagination, perseverance, and creativity these artists must have, immersed in an ecosystem based on DIY (Do It Yourself) in order to be able to make you feel even nostalgia for your past. Belonging to the 80’s generation, I felt completely identified with this phenomenon since I have lived through the emergence and evolution of computers and video games up to modern times. 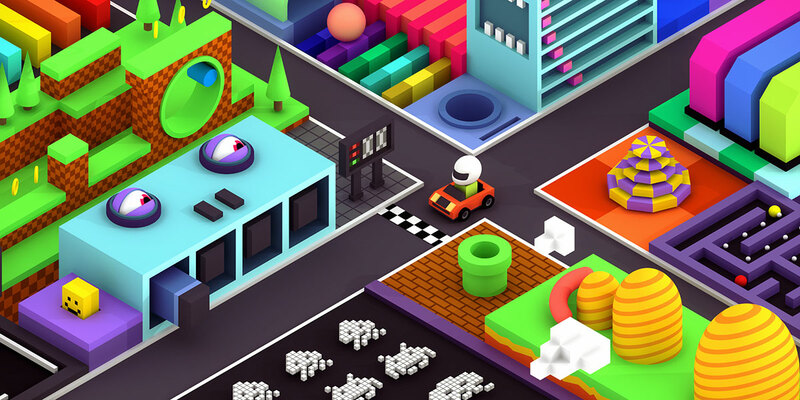 Without being aware of it, I was familiar with the primitive sounds and graphics that nobody imagined would be capable of sparking off such an influential cultural scene well into the 21st century. 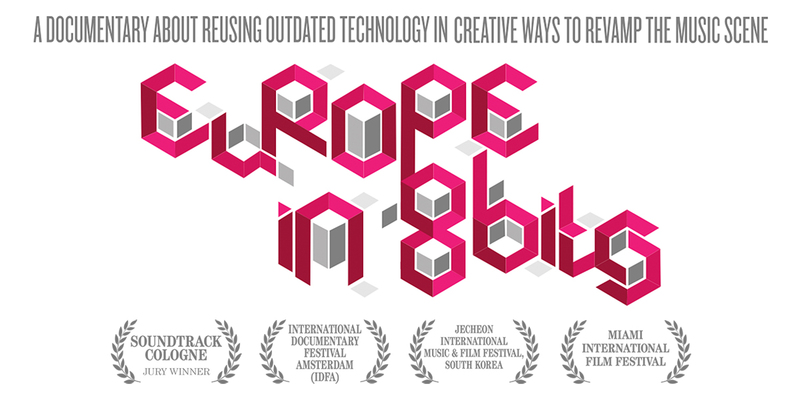 As a result, I decided to direct the documentary Europe in 8 Bits with the solid intention of portraying this growing musical movement, its origins and controversies, in order to show this above all to the 70’s and 80’s generation, since I am sure they will be captivated by music in 8 bits just as I was.